This keyboard is OK, but how tedious it is to set it up! 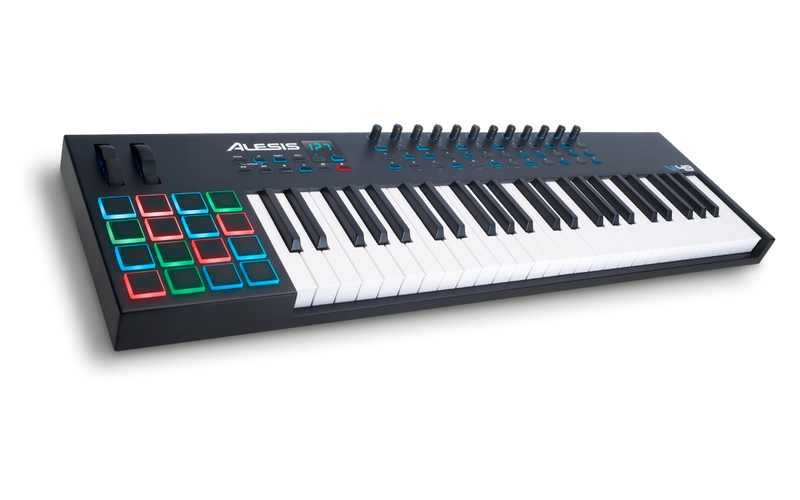 VI49, 49-Key MIDI Keyboard from Alesis in the VI Series series. With what configuration, software and other gear do you use this MIDI controller? In what context and for what musical genre(s)? What are your thoughts on its stability and durability? I bought this keyboard to include in a 50/50 Software/Hardware setup. Since then, I’ve gone 99% hardware. No problem as to its stability or that of the editing software (in spite of its horrible usability, but I’ll get back to it in a moment). Are its controls and features ergonomically designed? Is MIDI mapping straightforward? So, you end up with a clear lack of ergonomy, and if you have a hardware setup forget it – you’d have to use a computer to change parameters through a dedicated software with a century-old ergonomy, it clearly wasn’t designed for your kind of setup. This is a pity, really, as once it’s adequately set up the keyboard works wonder! What do you think about the feel and function of its keys and pads? Do they permit you to play with precision? The keyboard features semi-weighted keys, which I consider the best compromise between playing comfort and feeling. A keyboardist friend of mine has recorded using it, and he was happy with how the keyboard was feeling. The pads also feature a nice feelinf. Their backlight is absolutely useless – except for going red when the pad is hard-pressed of green when it’s pressed slowly. 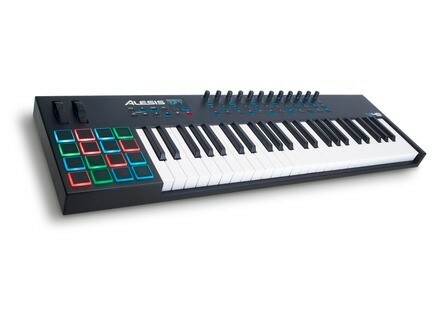 What are the pros and cons of this MIDI controller? The keyboard and controls are well done. However, the way to set it up is clearly exhausting due to the useless included software. It also only features a single MIDI out, which by the way works perfectly once set up adequately, even when the keyboard is used in standalone mode. I recommend programming presets 1 to 16 to send data to MIDI channels 1 to 16 respectively. In the end, i’ll recommend this keyboard if you’s on a software-only setup and you’re a masochist in love with badly-designed software editing interfaces.